More Christians in India than ever before have their heads bowed low these days. Praying? Maybe, but also reading on their smart phones and tablets. The popularity of E-readers and apps for enjoying books on smart phones and tablets has increased readership in India, especially in larger cities and among college students. After researching and speaking with Christian pastors in India, authors, and a barrage of voracious book lovers, it became clear that excellent Christian literature and clean fiction is in huge demand in the East. During a visit to India last year, browsing large Christian bookstores, I found mostly self-help and spiritual non-fiction books written mainly by Indian authors. I did come across a few nonfiction titles by big names such as Joyce Meyer and Joel Olsteen, but found almost zero Christian novels. 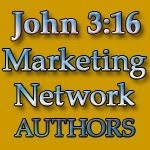 Seeing the need to connect Christian authors in the West with readers in the East, Authors Caryl McAdoo and I (Both members of American Christian Fiction Writers – AFCW) began a website: www.indiascrown.com. 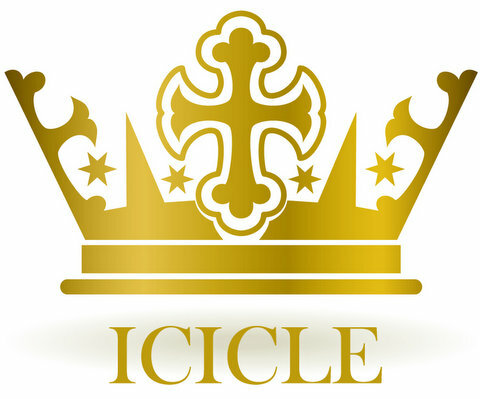 The full name of this premier site is India’s Crown in Christian Literature Excellence (ICICLE). 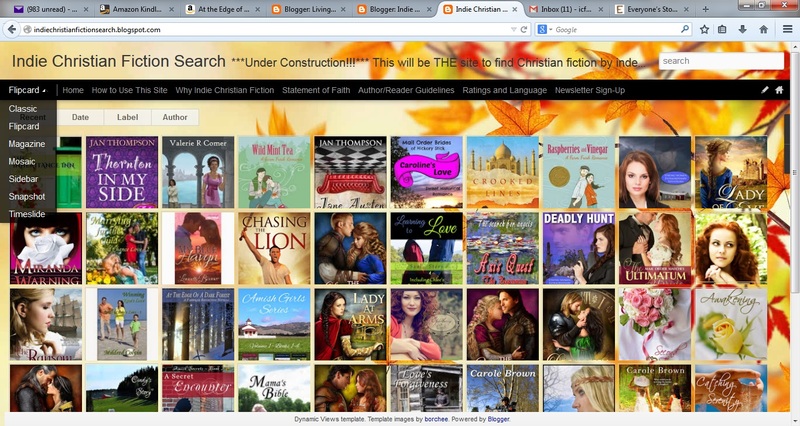 The website will feature American Christian authors with books marketed in India through Amazon and other sources. 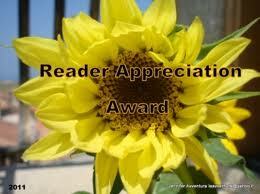 Each author featured will also give away a copy of their book to a reader from India. So….Caryl and I are off and running on a well-thought out and massive campaign to bring awareness of www.indiascrown.com to India to fill this niche with literary minded Christians working on both sides of the ocean. 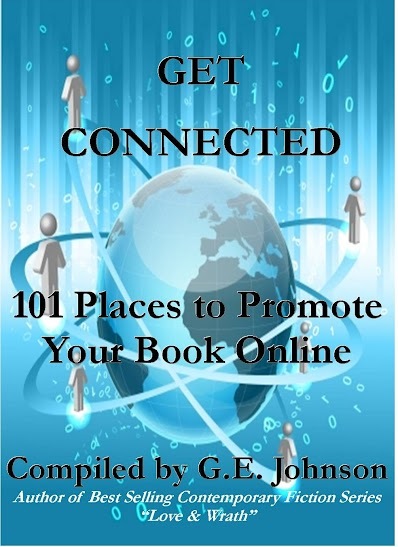 It is time now to welcome authors to contact us about promoting their book. We are filling our calendars now. We are thrilled to be wide open to Indy titles, but do want to read them ahead of time to ensure the excellence in Christian Literature we advertise. It is this assurance that will catapult India’s Crown into the organization we believe God wants it to be. Visit the site and contact us with any questions. Get ready Christian authors in the US! Indian readers want your books! 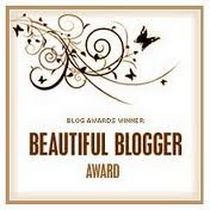 And what a platform God has given us to spread the Gospel through our Christian Fiction. My novel, CROOKED LINES, will be launched August 3rd! Just a little more than thirty days from today. Woohoo! I’ll try to post something pithy every day about CROOKED LINES. Got lots going on to get ready for the launch, have another book due to my editor soon, a couple of book proposals to write, too. Here’s TODAY’S FUN NEWS: Award-winning author Caryl McAdoo and I are, together, having a Cover Reveal Party! July 12th @ 3pm on Facebook. Gifts, prizes and loads of fun! Join us! 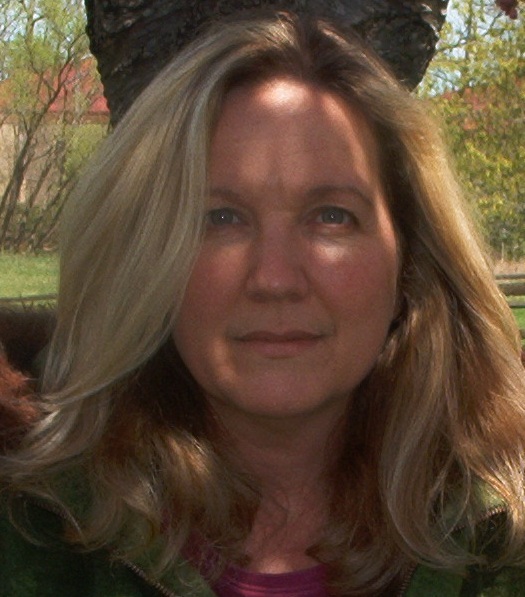 Caryl’s novel, HEARTS STOLEN follows her first historical Christian romance novel, VOW UNBROKEN. My first novel, CROOKED LINES, is literary fiction. (More to come about it later). Come to the party for some fun, prizes, and to see our book covers. (I haven’t even seen mine yet…can’t wait!)! Rest in peace, Oprah’s Book Club. Rest in peace, Borders Group, Inc. Facebook has higher audience numbers than ABC affiliates can count on their collective fingers and toes, and Amazon sells more e-books than hardcover and paperback combined. This shift in the way people shop for, choose, and purchase books has a direct impact on how we, as writers, reach our audience. Potential buyers might Google the title or author, browse through electronic reviews, and make their decision based solely on how much they learn during a brief web-surfing expedition. Self-published authors and traditional publishing houses alike have scrambled for innovative marketing strategies to promote their books. Word of mouth has morphed into social networking, and websites like Goodreads have become the armchair literati’s go-to resource when it comes to sniffing out the current bestselling titles. The idea of book trailers is not new; quite a few novels already have them. But production costs for quality live-action film puts them out of reach for many authors. What’s unique about my approach is the technology—I don’t need a production team and a cast of actors. 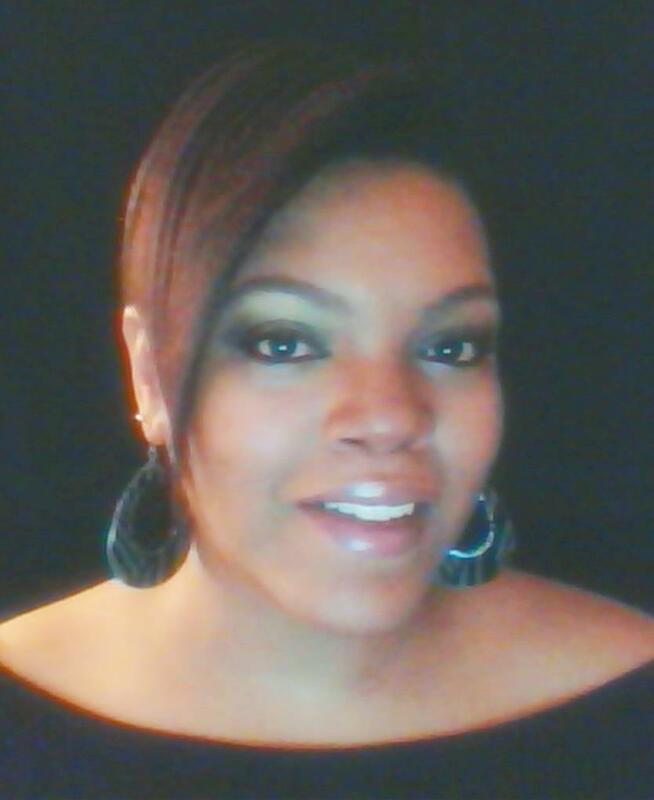 With no salaries to pay, I can keep pricing reasonable and still provide a new or self-published author with the same kind of marketing tool implemented by industry moguls. Do I think animated trailers are appropriate for every novel? No, I don’t. I suspect an author will know instinctively if their work lends itself to 3D rendering. I’m a big fan of photorealism, which means I prefer to work with extremely lifelike media rather than cartoons. Debate rages about this within the animation universe; old school diehards avoid the dreaded “uncanny valley” on pain of death, and the newer generation of animators strives to leap clean over it. I belong the latter camp. It’s hard for me to take a character seriously if their ears (or nose or eyes) are bigger than their fist, or if they’re green or purple and have clown shoes for feet. That being said, I discovered machinima as a result of my addiction to The Sims 2. Wikipedia defines machinima as “the use of real-time 3D computer graphics rendering engines to create a cinematic production.” In plain English, this means that machinimators hijack existing 3D content from video games and manipulate it to film little movies. When I grasped the storytelling potential of this medium, I conducted an experiment. I adapted a dear friend’s novel-in-progress to a machinima film using The Sims 2 as my platform. What did I learn? The most important thing was how high interest soared among serious, even scholarly writers. I was stunned. But I also learned that no matter how cleverly one hacks the game files or how innovative the customization might be, Sims still look goofy to the uninitiated. When considered alongside legal issues that could arise from commercial use of an EA Games product, the dodgy graphics generated by the Sims 2 game engine convinced me to research other options. The two dedicated machinima software applications on the market now are Moviestorm and Reallusion’s iClone. I prefer iClone because it is almost one hundred percent customizable, with photorealistic rendering and extremely lifelike animation capability, including a MoCap plugin that works with standard Xbox Kinect technology. 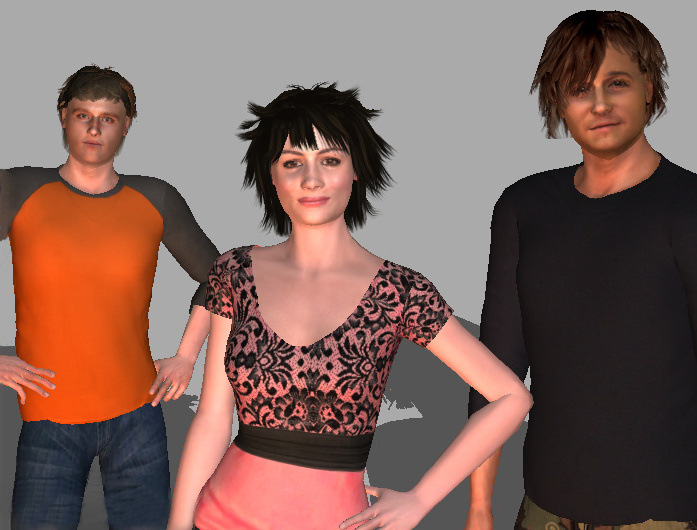 To put it simply, in the right hands, iClone software can produce extremely realistic 3D animation. Plus, it’s royalty-free, which means I own all rights to any work product generated using that software. Along with filming a project for other writers comes the need to create content specific for their characters and story. For this I use 3DS Max, which is sold by Autodesk. This software is as powerful and professional as it gets, which is good. It also has a nearly insurmountable learning curve, which is bad. Especially for someone like me, who has no formal training in digital arts. Still, I’m already backlogged until September with requests for book trailers. So am I excited about this? You bet I am. Not only because of potential benefit to me, but because of the doors this might open for indie writers and publishers around the world. I can’t guarantee that animated book trailers are the Next Big Thing. But I do believe they’ll play a role in tomorrow’s publishing world.